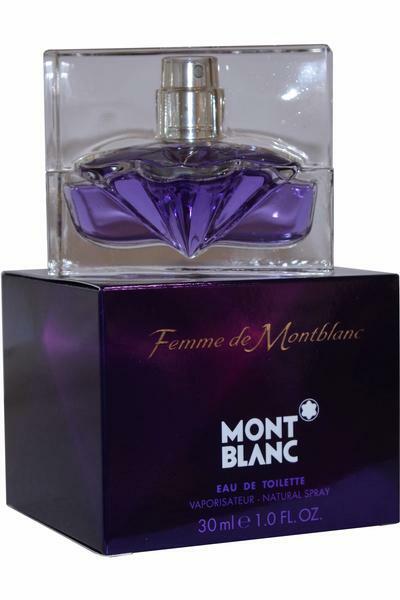 Mont Blanc Femme de Mont Blanc Eau de Toilette is a modern and oriental fragrance for refined women. Classed as a fresh, cool, passionate and deliciously sweet scent. Top notes: Bergamot, Cardamom and Pineapple. Heart notes: Turkish Rose, Jasmine and Heliotrope. 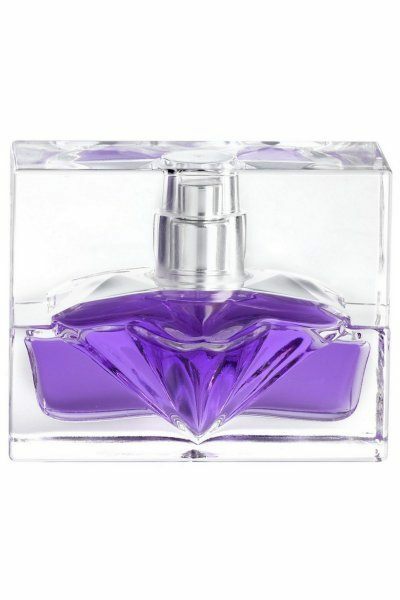 Base notes: Raspberry, Chocolate, Peach, Amber, Patchouli and Musk.